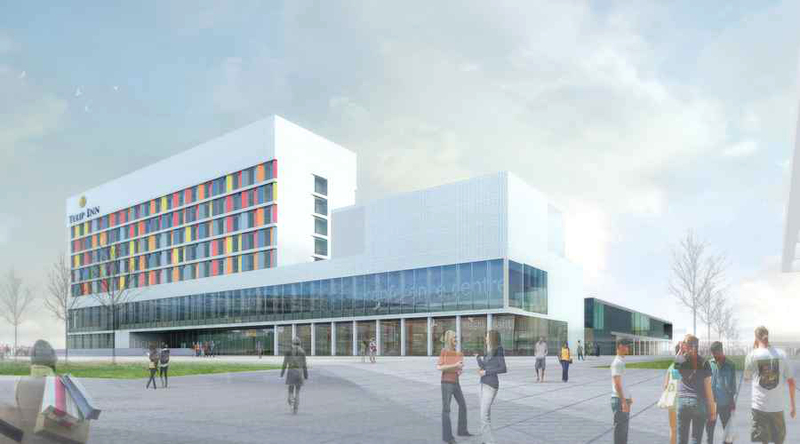 The ambitious plans for the sports-led regeneration of Glasgow’s East Dalmarnock have today been boosted by a planning application made to Glasgow City Council for a major new hotel, restaurant and retail development. The Arena Retail & Leisure Park development will occupy a unique location on the only site which will have direct access to the public piazza serving the new indoor Scottish Commonwealth Arena and the Sir Chris Hoy Velodrome, directly opposite Celtic FC and the 2014 Commonwealth Games Athletes’ Village development. 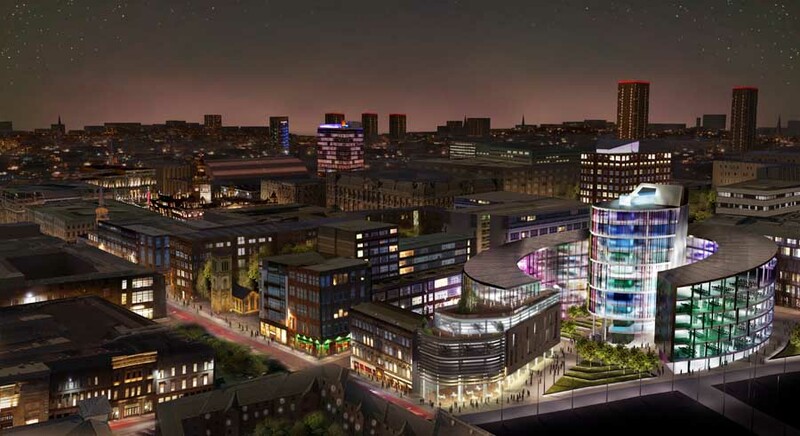 “This exciting new retail, restaurant & hotel development has been designed to meet the needs of both national and international athletes and visitors to Glasgow’s new world-class sports arenas as well as the local community. 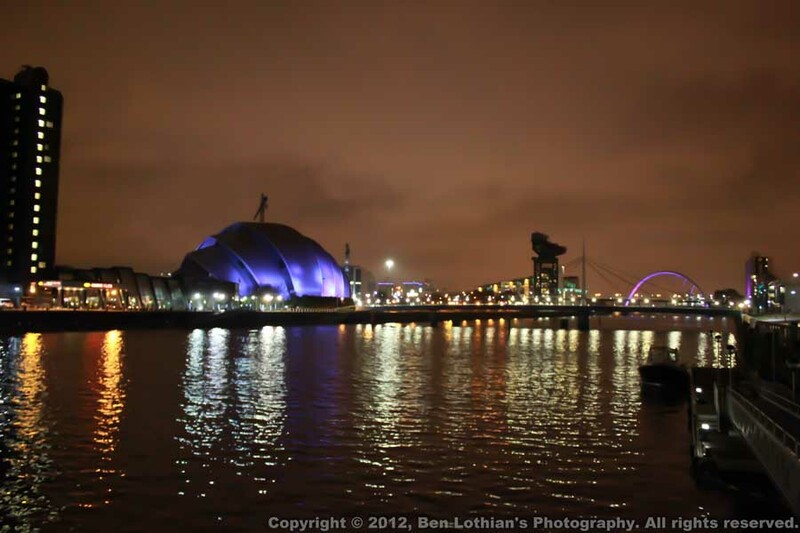 The number of visitors will be boosted by the 2014 Commonwealth Games Village development. I am very pleased that in the current economic climate The Arena Retail & Leisure Park development will provide over 400 new permanent local job opportunities at all levels, ranging from sales assistants/trainees through to senior management. 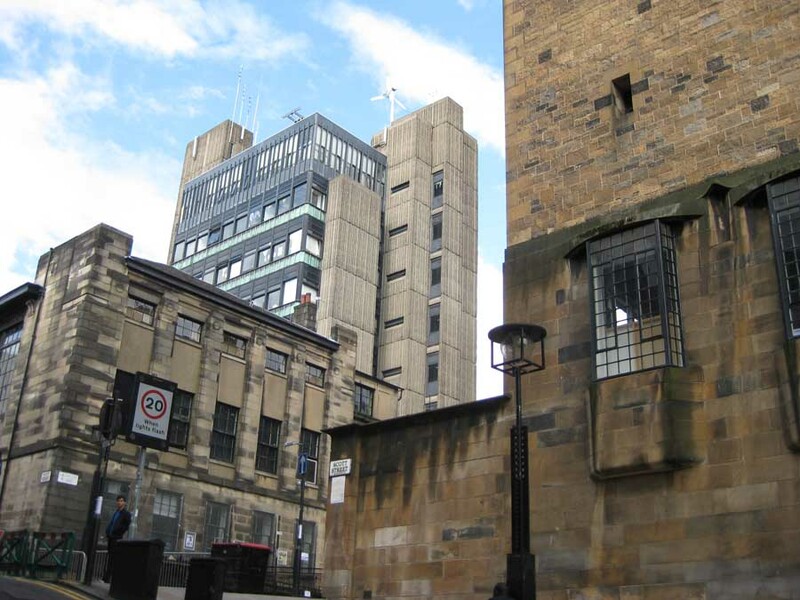 I am delighted with the initial response from prospective occupiers, which is above current market expectations. I believe this is due to the site’s highly visible location at Springfield Cross, on the corner of London Road and Springfield Road. 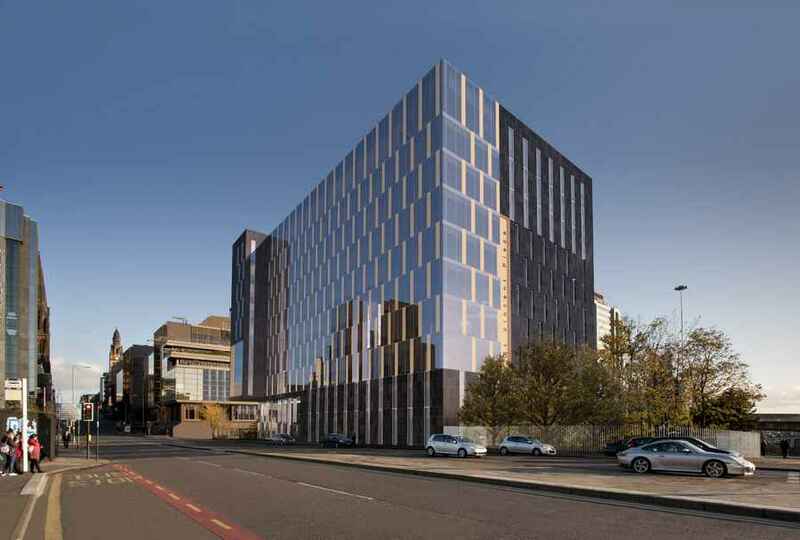 This development is an essential component of the regeneration of the area already being achieved by GCC and Clyde Gateway and will make a real difference to Glasgow’s East End and most importantly those who live there. I am pleased to confirm that contracts have just been concluded with Louvre Hotels, a major international hotel group, who will operate the hotel under their ‘Tulip Inn’ brand”. 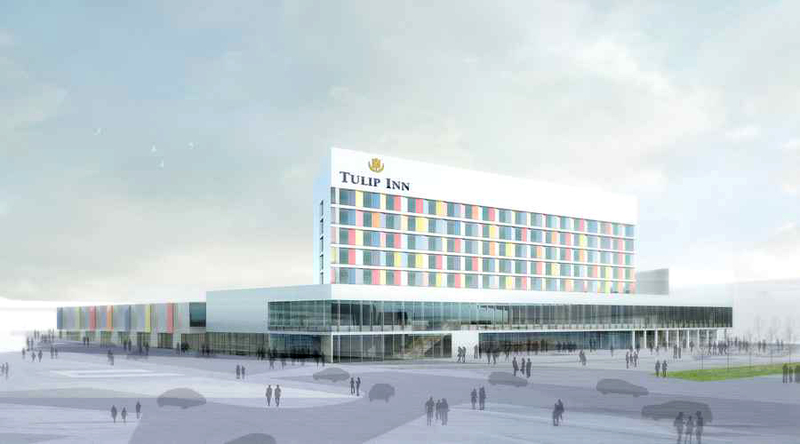 “I am delighted that we have been selected to operate this new hotel which will be the UK’s first new Tulip Inn. Louvre Hotels Group is amongst the leading hotel operators in the world with more than 1,000 hotels in 40 countries across 6 different brands. Tulip Inn hotels, in the 3-star category, offer excellent quality, comfortable rooms and friendly personnel at an affordable price. We are very happy to re-introduce the brand to the UK market through this exciting project and are confident about the long-term growth potential for our brands in the UK”.